Do you want to promote your business website or product? The backlinks from press release are very important for a business website or product. Here I will manuallly publish your written press release to top pr site + 1 premium pr site. 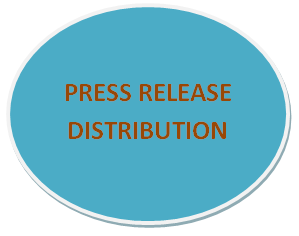 If you have own press release content, then look no further to order our unlimited press release distribution service. manually submit your press release to top 15 PR network site is ranked 5 out of 5. Based on 18 user reviews.